One of the luxuries that goes along with vacationing in the United States (US) is that you likely won't have to use travel adapters. After all, almost all electronic devices plug into the same type of outlets here in the US. But what about when you go on vacation to Paris? 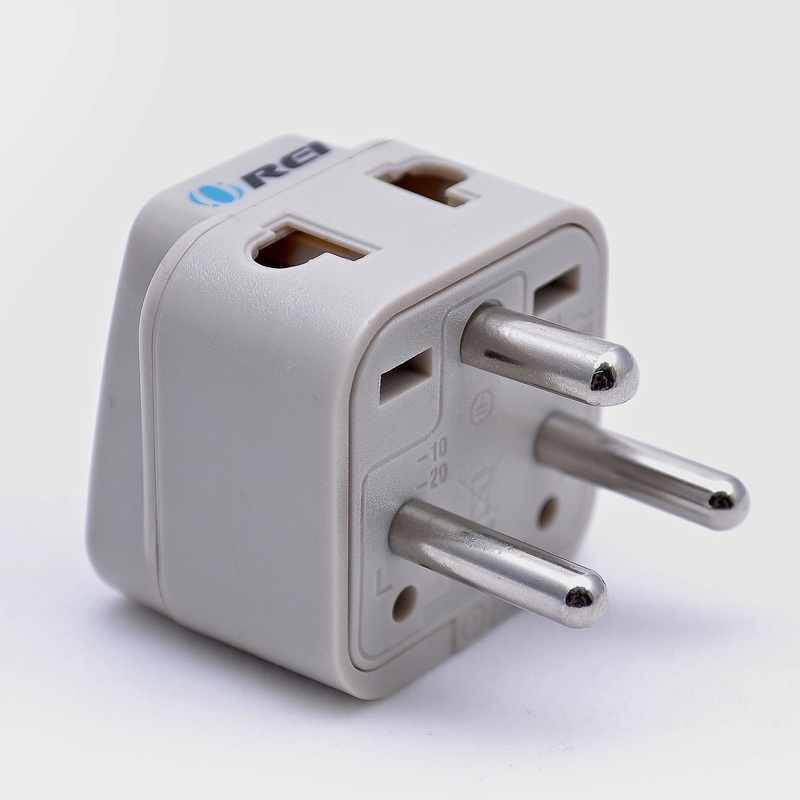 If you find yourself traveling abroad, you're going to need travel adapters. Fortunately, though, these adapters are easy to purchase and easy to use. Before you make your long trip overseas, make sure you call the hotel that you're going to be staying in, or the landlord of the home or condo that you're renting, and ask about the electrical outlets. Once you identify the types of outlets that you'll be plugging your electronic devices in, you can then purchase the right type of adapter. If for some reason you can't contact the hotel or landlord, you can always reference the Kropla World Electric Guide to determine the electrical specifications of the country you're going to travel to. Remember, if you're traveling to more than one country, you might need to purchase different adapters for each country. Always keep in mind that some countries don't have any type of power surge protection built into their electrical systems. Because of this, it's always best to purchase travel adapters that come with a converter/transformer; this will help protect your electronic devices from receiving to much power at any given time. Your trip overseas should be one that you enjoy, and to accomplish this, you'll likely want to take your smartphone and laptop at the very least. Just make sure that you have the right types of travel adapters for them, and also keep in mind that we are here to meet all of your travel adapter needs.